1 – Clear away and clean up any debris around your exterior units and vents. 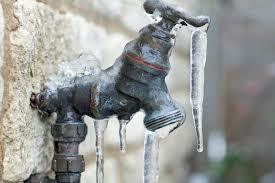 2 – Turn off your outdoor faucets, consider installing a frost-proof fixture. 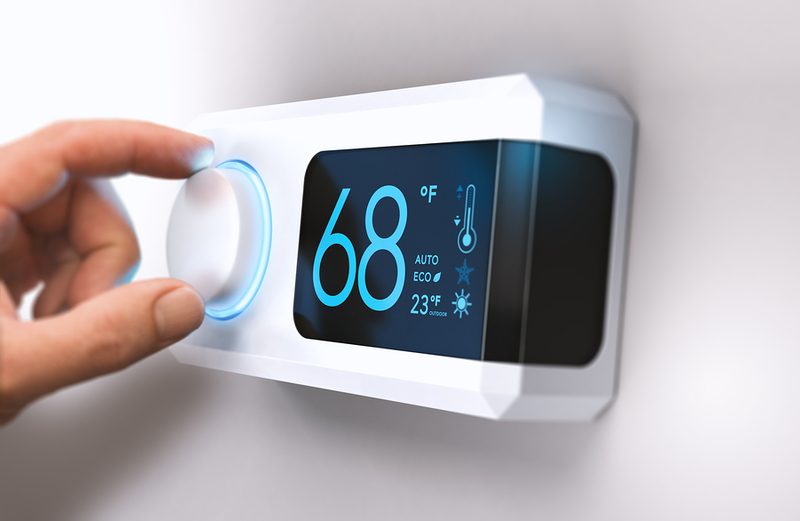 3 – Install a Programmable Thermostat for more efficient heating. 4 – Clean your heat registers and vents to keep dirt out of your system. 5 – Consider insulating your attic, at least the floor, and save 10 – 15% on energy costs. 6 – Seal cracks and gaps in windows and doors with caulk or weather stripping and save as much as 10% on energy costs. 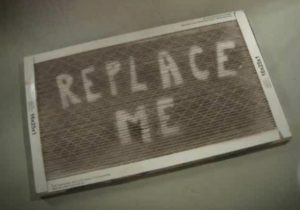 7 – Set a reminder in your calendar to check and replace your furnace filters every month. 8 – Clean your humidifier, drain pans and check hoses for drainage. 9 – Get your chimneys professionally cleaned and inspected. 10 – Check all smoke and carbon monoxide alarms, replace batteries, and make sure you have them installed throughout your house.